Many may confuse with its name. 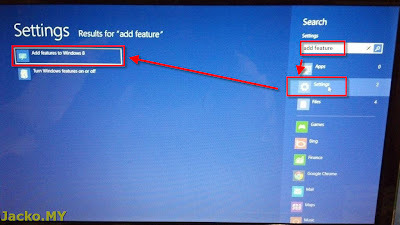 Windows Media Center is NOT Windows Media Player WMP. 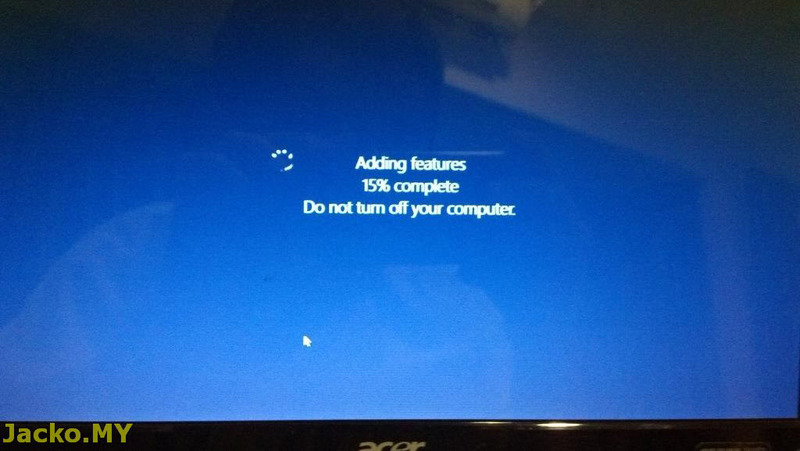 In short, typical end users only use WMP to playback supported multimedia files whereas Windows Media Center is used by advanced users for Home Theater Personal Computer HTPC. 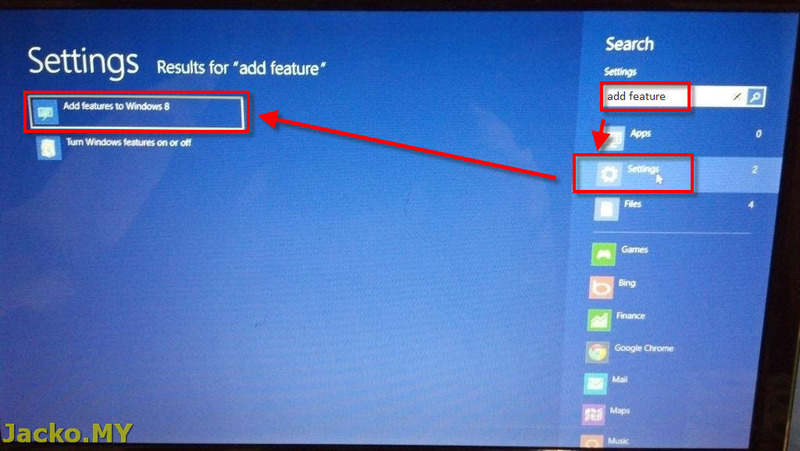 In Windows 7 Home Premium and above, you get Windows Media Center out-of-box. 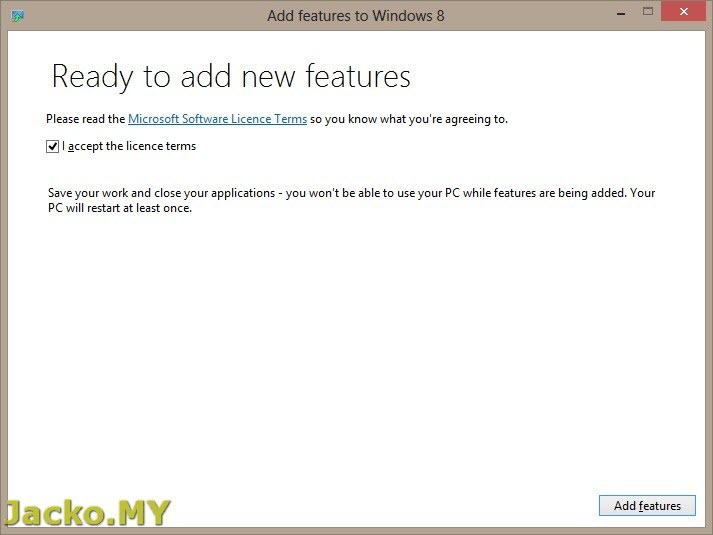 Unfortunately, this feature is removed in Windows 8 and it is sold separately for USD$69.99. I would have asked you to think twice if you plan to upgrade your Win7 HTPC to Win8 (or if you use Windows Media Center extensively), but now I am asking you to think no more! 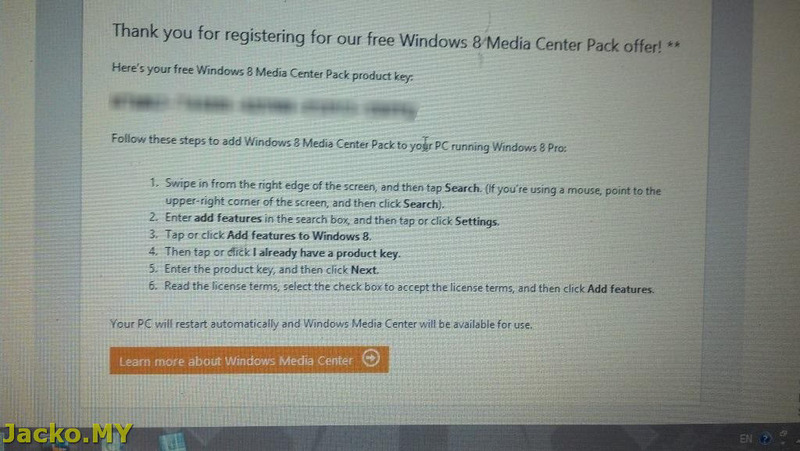 You can get Windows 8 Media Center Pack for free now! Read more after the break. The instruction indicates a 72-hour wait time. From my experience, I got it instantly when I upgraded 2 weeks ago. 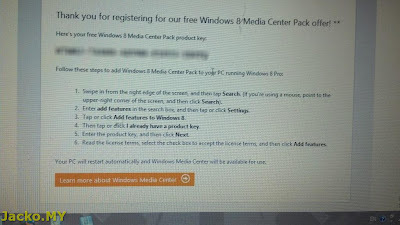 As confuse as its name, the T&C at the bottom of the link states that one product key per email for Media Center Pack. However, you can submit multiple entries using the same email like I did. 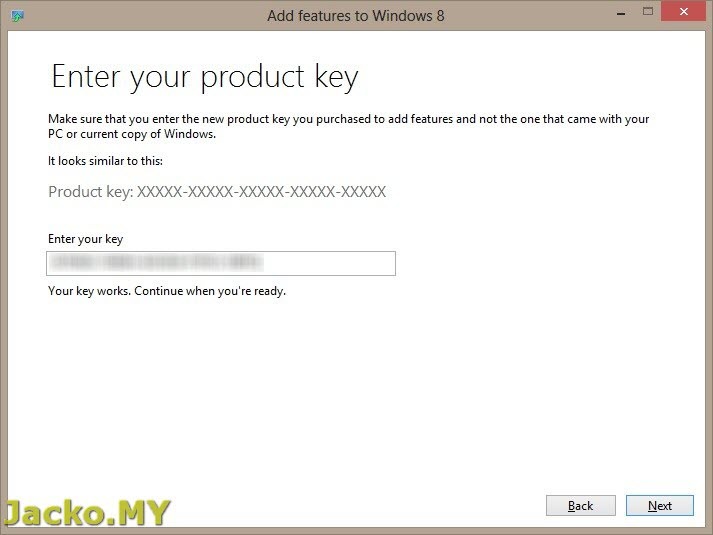 I do not know whether the activation key is still valid if you use it later than the promotion period, the T&C says not valid though. 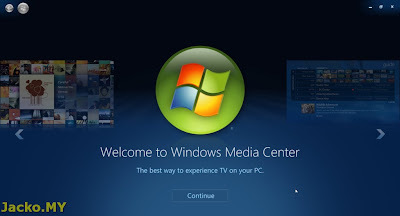 If you are still wondering what is Windows Media Center. 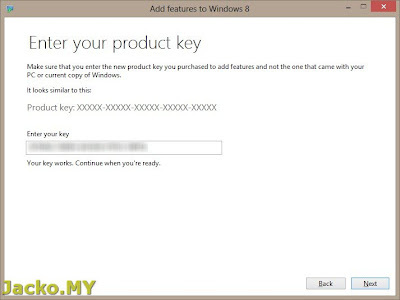 I highly recommend you to get the product key now, activate it and explore it yourself. 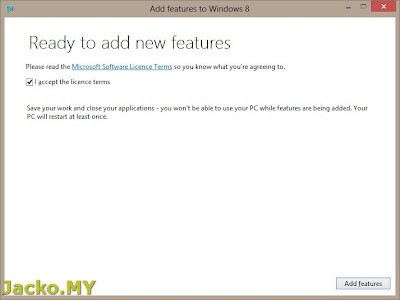 It's free, for now till 31 January 2013.
p/s: check out my other Windows 8 related posts.